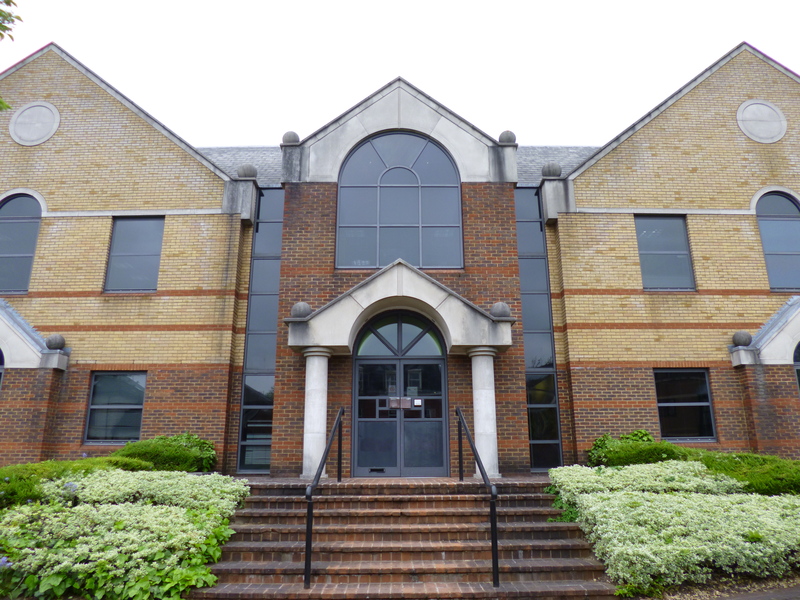 Investra own this secondary office building in Reading. The tenant was due to vacate and it appeared the prospects of finding another tenant were slim. Campbell Gordon were appointed to interrogate and report on the office market. It was clear that there would be no viable demand to support the continued use of this property as an office building. Their assessment was documented in a report which was used as part of the planning application process to seek permission for a wholesale residential redevelopment. Campbell Gordon were able to show that there was no demand for offices in this location which supported the planning application for new build residential apartments. Planning consent was granted for 56 units in March 2017. Campbell Gordon are recognised as the 'go to' office specialists in Reading. I wanted to understand our options with this asset, ie whether to refurb for continued office use or redevelop into a residential scheme. They gave very valuable market and development advice that aided our assessment and planning strategy and I would certainly use them again if I required similar advice in the future. 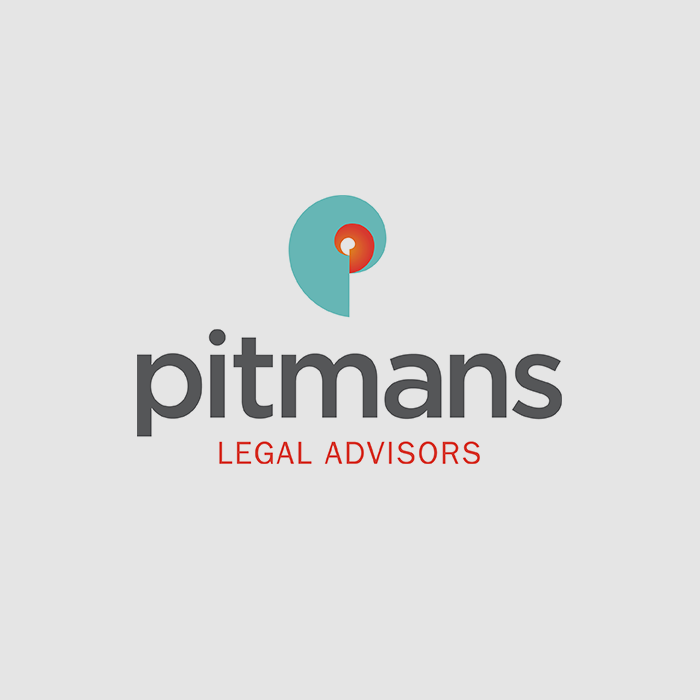 Pitmans Solicitors required the services of an expert in the Reading commercial property market to assist in a major litigation case. The case required an intimate knowledge of the office market, including demand levels, pricing and occupier behaviour. The case was complicated and fast moving, so an expert was required who had substantial market knowledge, sophisticated analytical skills and could respond quickly. Keith Wise, Director at Campbell Gordon, was appointed. He identified the key issues, pulled together and analysed the data and made appropriate recommendations. A satisfactory out of court settlement was reached, which drew on the evidence set out in the Expert Witness report. Campbell Gordon have been around a long time and we knew they were well regarded. We knew Keith Wise was an experienced professional, so we approached him. It was definitely the right decision to appoint Keith. His commitment was total and his expertise and integrity helped us get a better result for our client. We had a great experience of the Campbell Gordon service and I am sure we would use them again should the need arise. Fill out the contact form and we’ll get in touch.